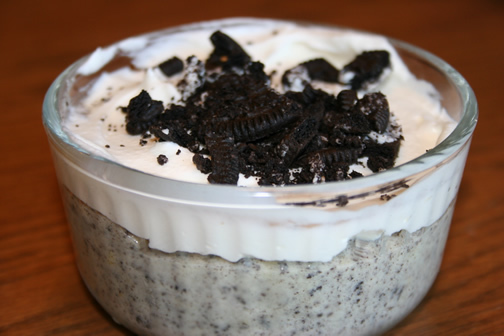 I think I am going to make this for dessert tonight. Cookies n Cream is my husbands favorite. I think he will enjoy this!